The smaller city centre malls include Riverside Shopping Centre (next to Riverside Majestic Hotel), The Hills (Pullman Hotel) and Tun Jugah. Other good places for bargain hunting are Electra House, Wisma Hopoh and Wisma Satok (Jln Satok). 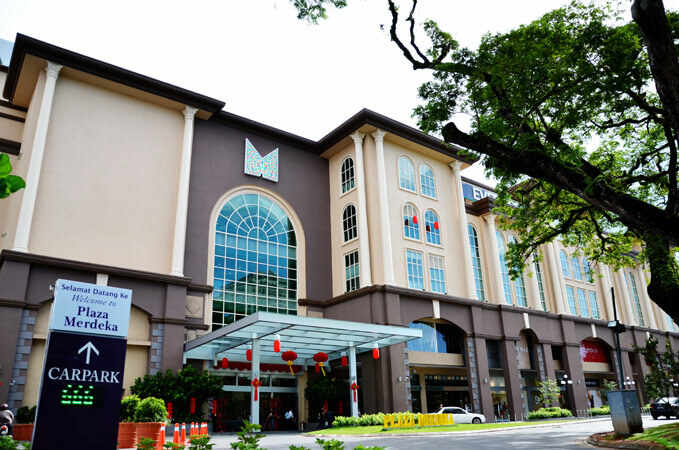 Further afield, the major shopping malls include The Spring and ST3 on Jln Simpang Tiga, Boulevard on Jln Datuk Tawi Sli, Hock Lee Centre on Jln Datuk Abang Abdul Rahin and City One on Jln Song.